Speed to the fishing grounds on a BassCat Puma FTD bass boat. Bass boats like the BassCat Puma FTD are designed for neck-snapping acceleration, eye-watering top-end, and—like many of the boats we featured in 10 Bass Boats that will Blow You Away: Cast Action Heroes—performance that lets you compete on the bass circuit like a pro. So when we discovered a Puma FTD rigged with a Honda outboard, we were a bit surprised. Big four-strokes aren’t exactly known as being the top choice of bass finaddicts, so we stepped aboard for a quick tour of the boat and then a performance run. 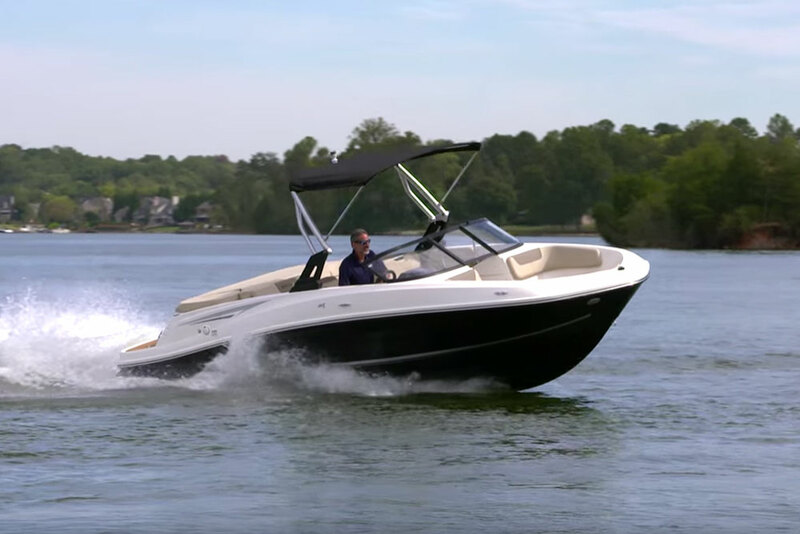 Yes, you can quote us—with the Honda BF250 on the transom, this boat can break 70 MPH. Plus you get the trademark Honda advantages, like the broader torque curve provided by variable valve timing and Lift Electronic Control. But to seriously compete as an angler, you need more than just performance. You need fishability, too. And also in this regard, the BassCat delivers. Port and starboard rod lockers are 8’0” long and hold nine rods per side, the bow casting platform is 5’0” by 5’0”, built-in stowage boxes have integrated tackle tray organizers, the bow-mounted electric trolling motor has a recessed foot-pedal plus foot-controlled engine trim switches, and a slide-out measuring board lives in the front of the helm console. Plus, of course, there’s that hide-away net compartment that we looked at in the video. There are also some smart design tweaks in the boat’s construction, which will help you fish longer and harder. Take the 1,000 GPH livewell and bilge pumps, for example. They’re the removable cartridge-style and are located so they can be easily replaced at a moment’s notice. Carry a spare and you’ll never have to worry about a dead pump blowing the tournament for you. And look at the console. It can take a flush-mounted 12” chartplotter/fishfinder. Yes, of course there’s also a spot dedicated to a second unit, up on the bow. 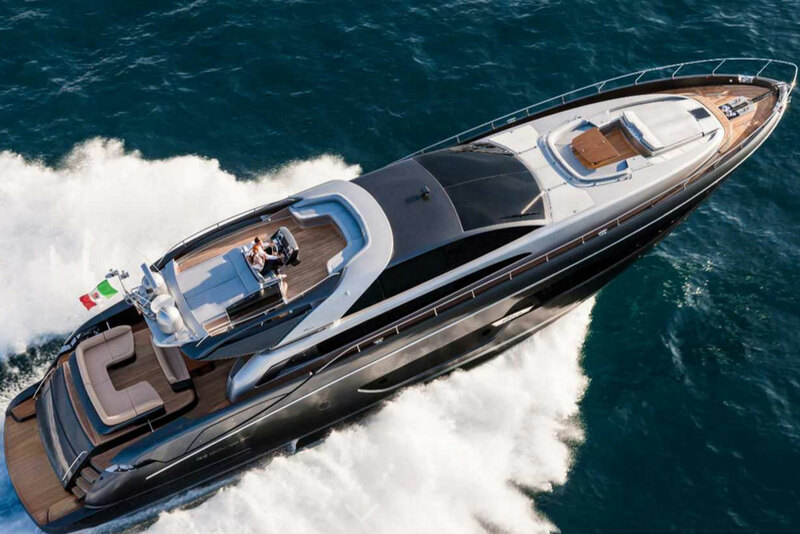 In the comfort department, take note of the two integrated drinkboxes, one under the center seat and another under the step up to the foredeck. The acrylic handrails are lighted and LEDs are strategically placed so you can fish past sunset and still see what you’re doing, and if you opt for it, you can get the foredeck padded so your feet and knees don’t give out after a full day of fishing. 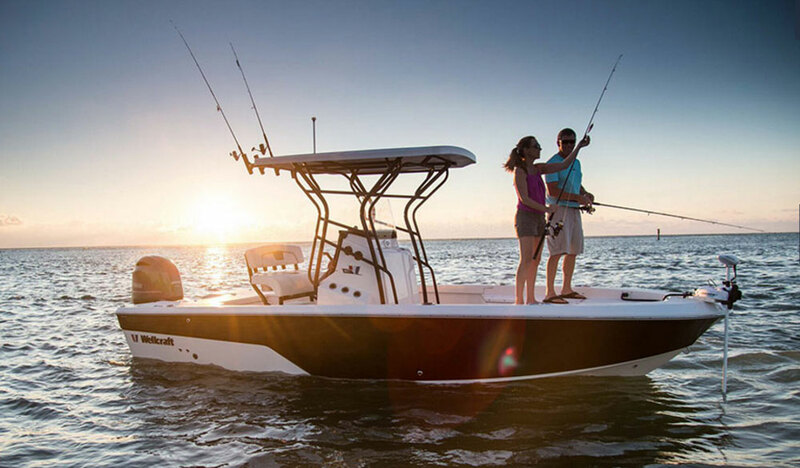 Both when running and when fishing, life aboard the BassCat Puma FTD is comfortable. That’ll let you stay out longer, and fish harder. Out on the open water with the engine trimmed in and the passengers holding on tight, the Puma FTD quickly jumped up onto plane. Was it as fast out of the hole as it might have been with a two-stroke, or one of the HO models many bass anglers gravitate towards? 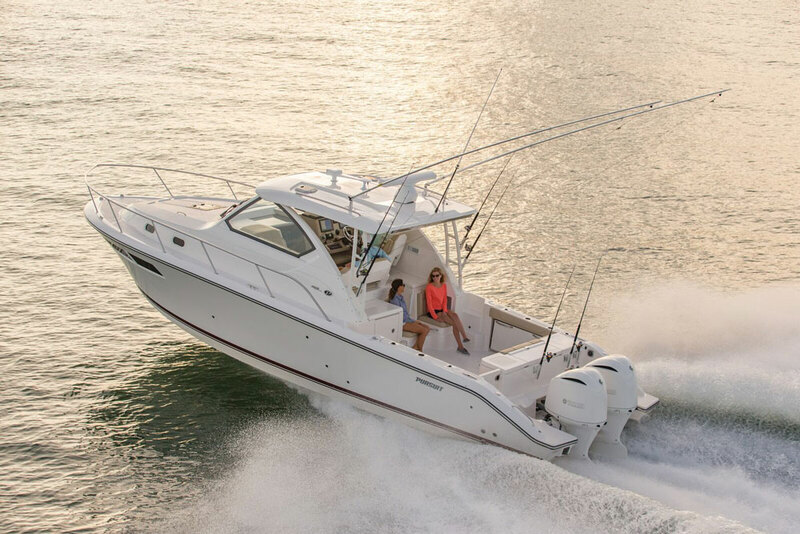 No, though we’re talking about a difference of a mere second or two, and the Puma FTD clearly has no issue with the Honda’s weight (600 lbs., versus 537 for a two-stroke like the Evinrude E-TEC 250 G2). Speaking of weight: at 1,825 lbs, this isn’t an exceptionally light bass boat. While that will cost you a hair of speed at top-end, it also helps the boat easily tame a lake chop. And when we jumped boat wakes, the landing was invariably solid and comfortable. 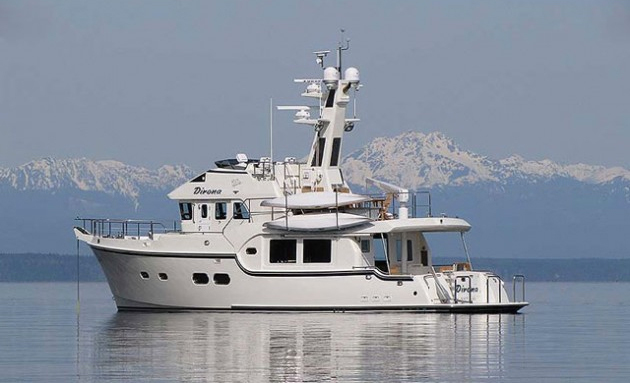 Additional credit goes to the boat’s construction, which consists of a floor, stringer grid, and deck which are vacuumed together and bonded to the vacuum-molded hull. Belowdecks voids are pumped full of foam, which also helps mitigate the bumps and reduce vibration. 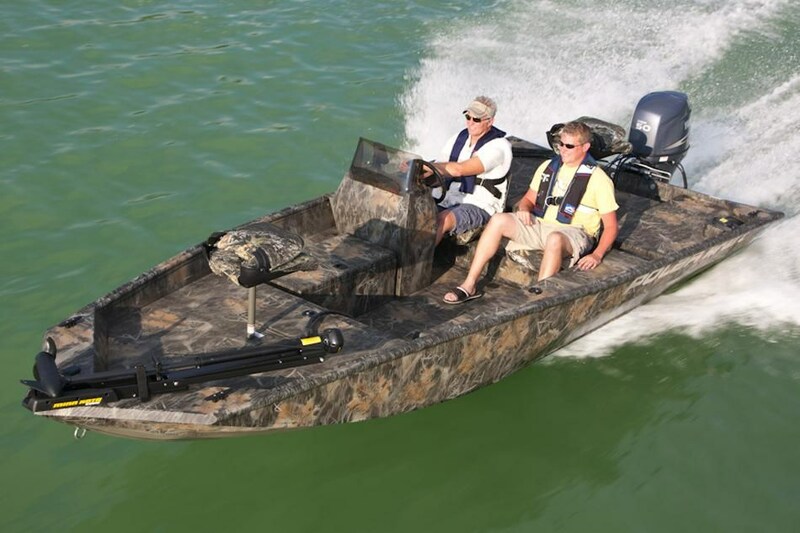 Unlike some bass boats, the Puma FTD is also customizable to some degree. 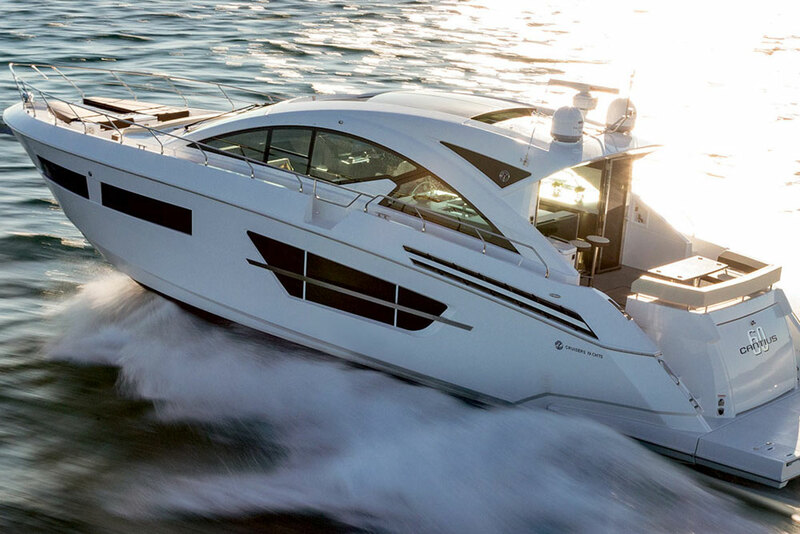 The center seat is an option, as is a passenger’s side console (not seen on our test boat in the video). 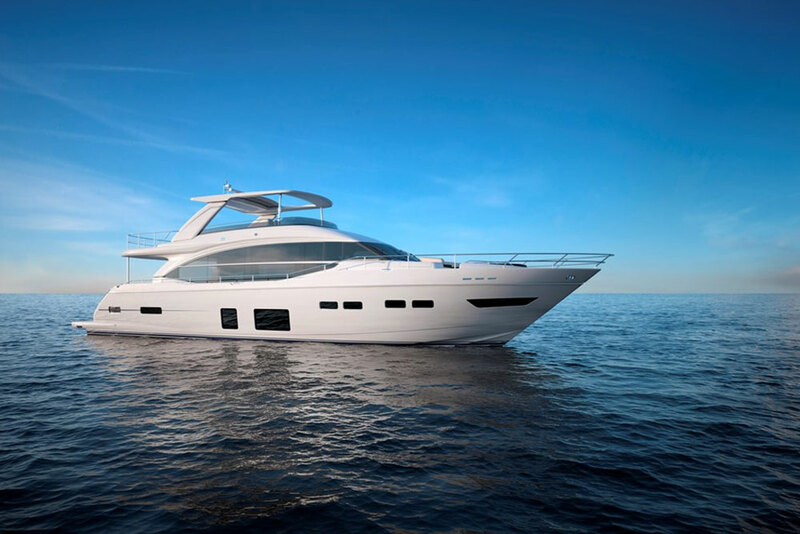 You can get the boat with or without the Power Poles our test platform carried, there’s a variety of electronics options both at the helm and at the bow, and you can choose from items like a Hotfoot throttle, onboard multi-bank battery chargers, and plenty more. 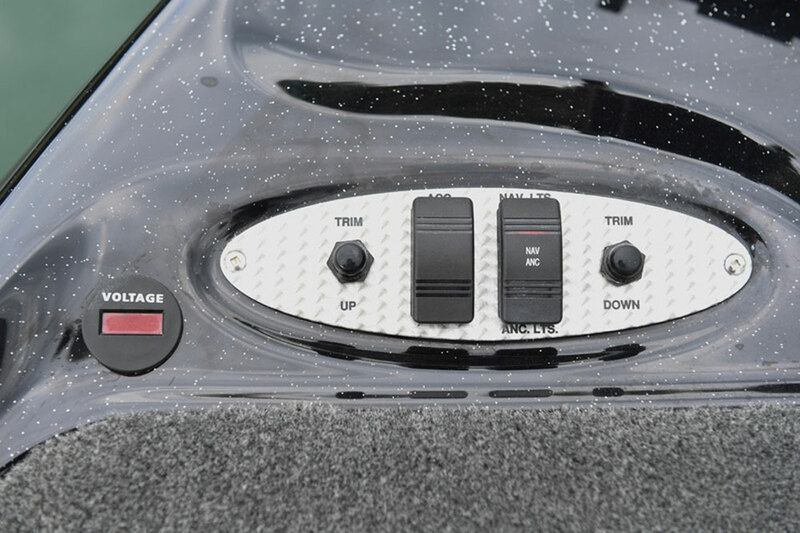 Touches like the foot trim switches and optional voltage indicator help set the BassCat apart from the crowd. Options do, of course, boost the price tag, which is going to range from the mid $50,000 mark up into the mid to upper $60,000 range. 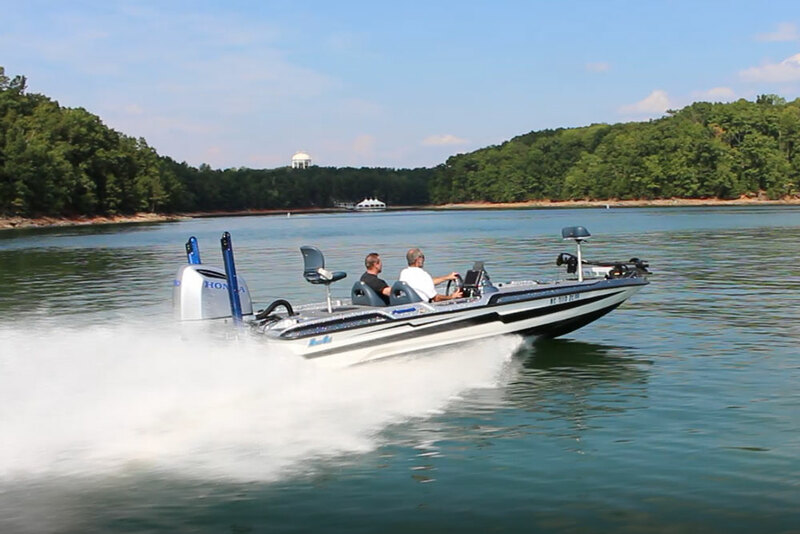 Look at some competitors, however, and you’ll find that this is quite reasonable when it comes to bass boats with neck-snapping acceleration, eye-watering top-end, and performance that lets you compete like a pro. Other Choices: The Skeeter FX21 LE is another high-end bass boat that rages through similar waters. Same goes for Triton’s top-of-the-line 21 TRX. For more information, visit BassCat.